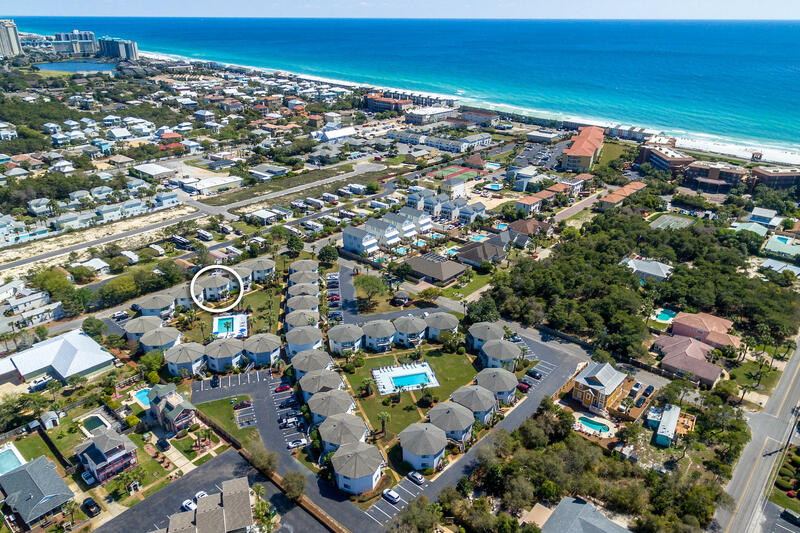 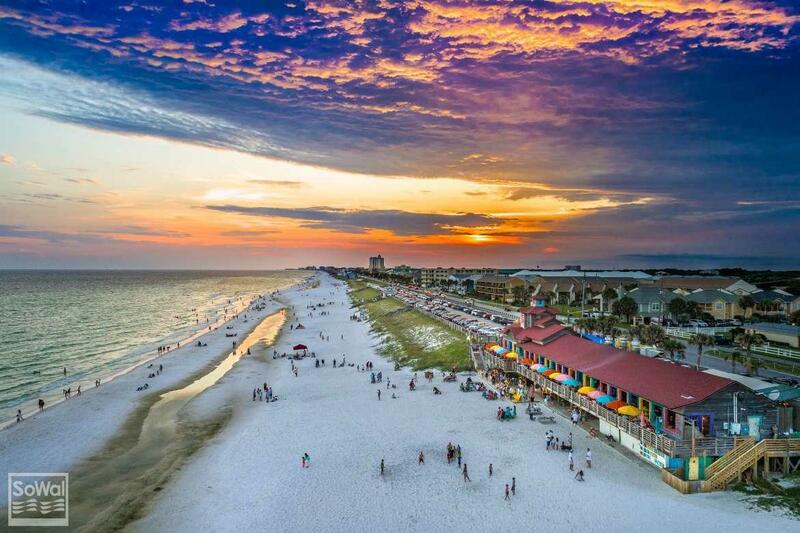 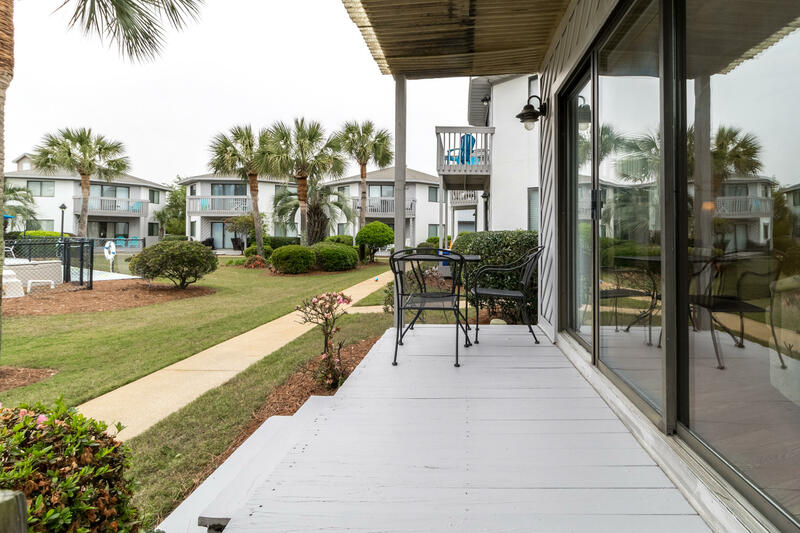 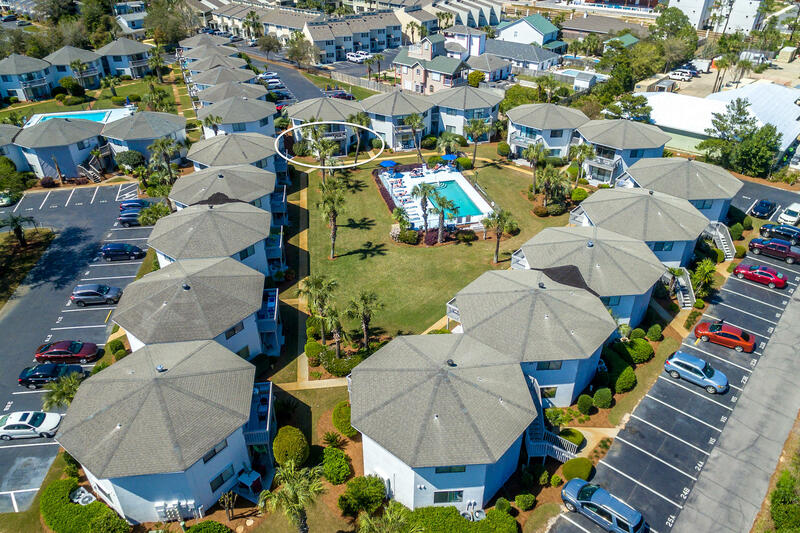 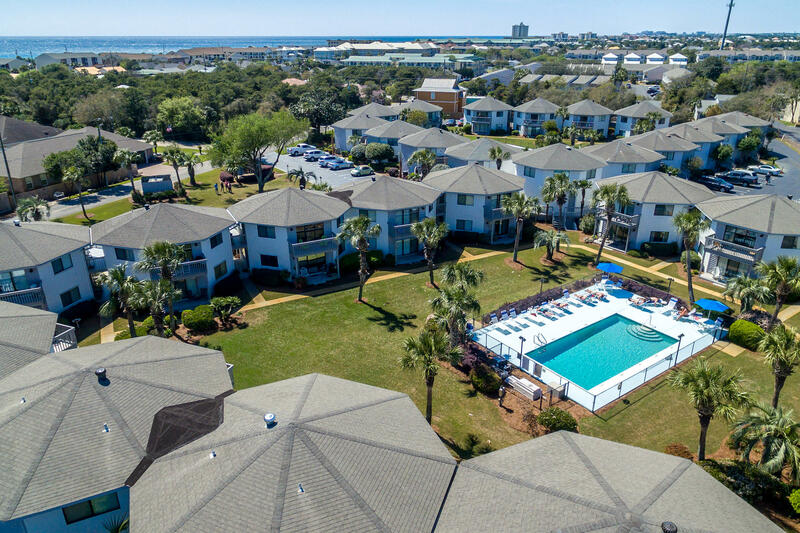 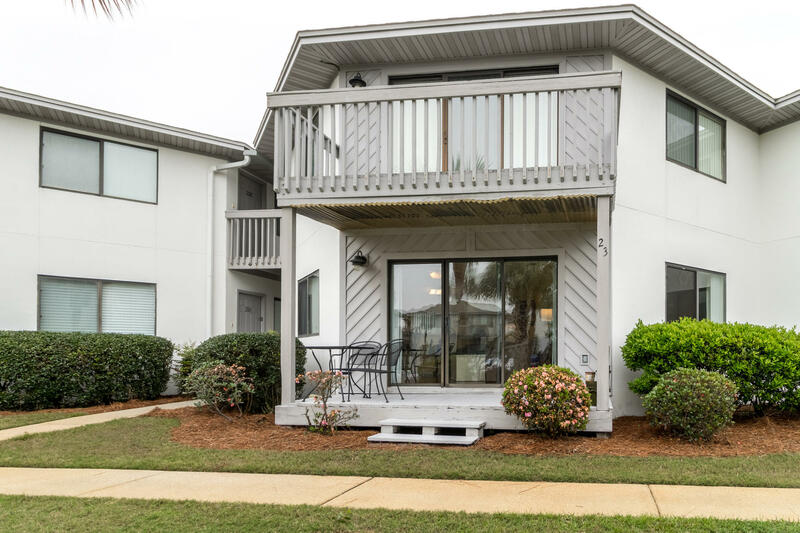 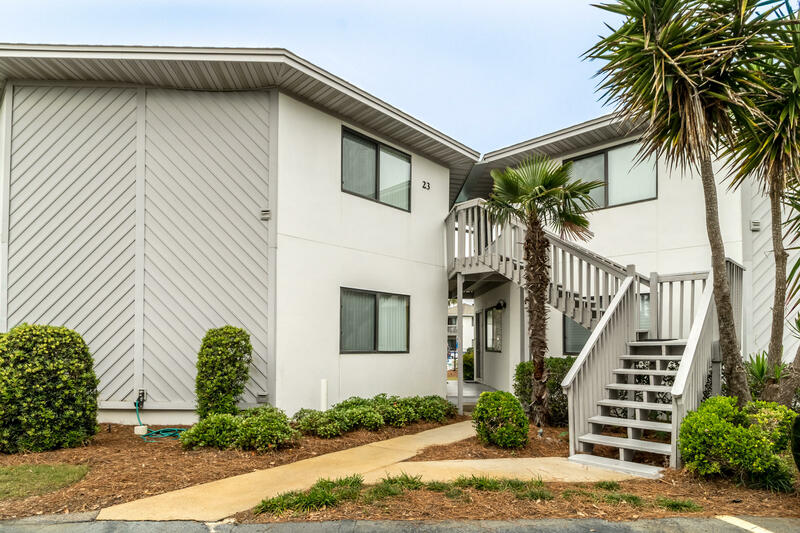 285 Payne Street , #unit 23a, Miramar Beach, MLS# 820059: ERA American Real Estate Buy A Florida Vacation Home, Schedule a Showing, Call Brandon Jordan of ERA American Real Estate Today! 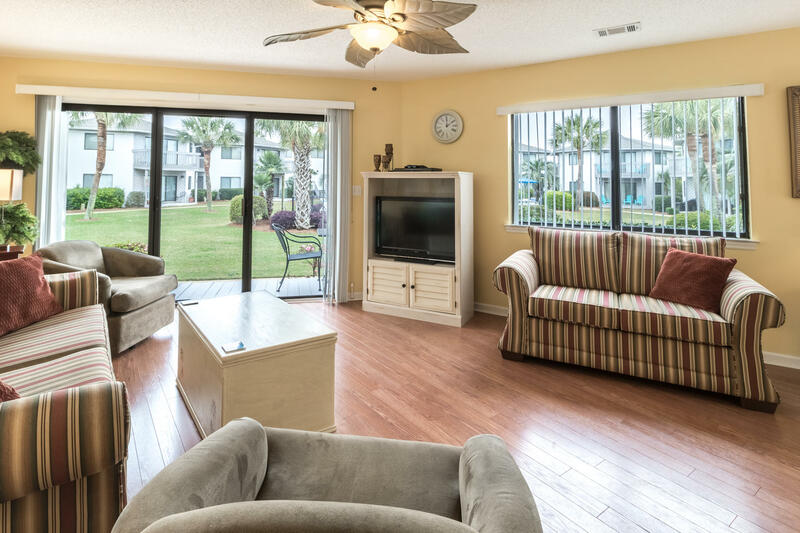 CRYSTAL VILLAGE GROUND FLOOR CONDO OFFERED FULLY FURNISHED AND TURN KEY! 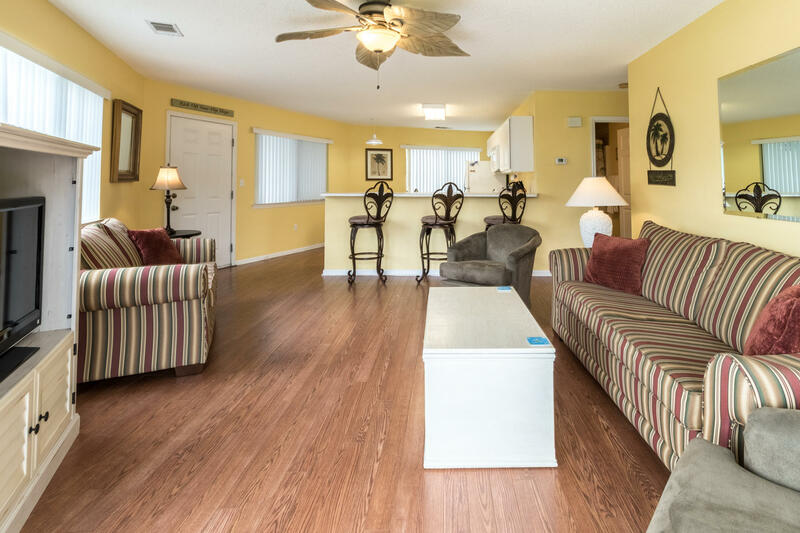 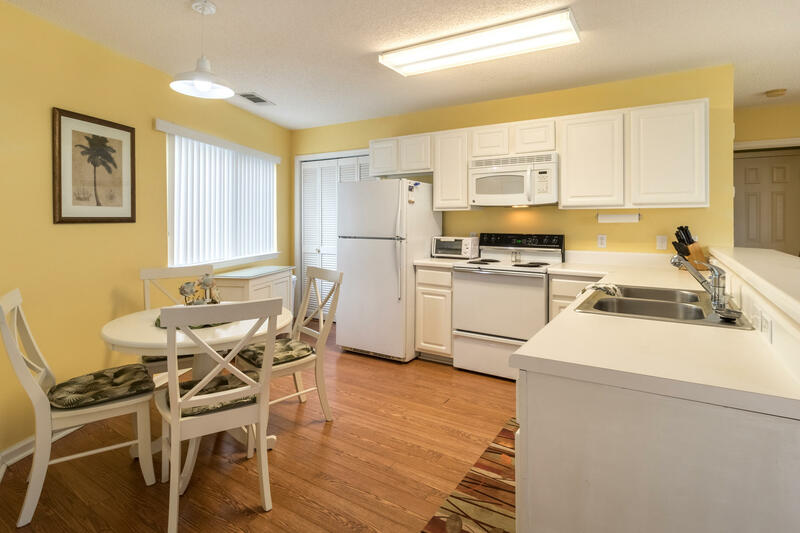 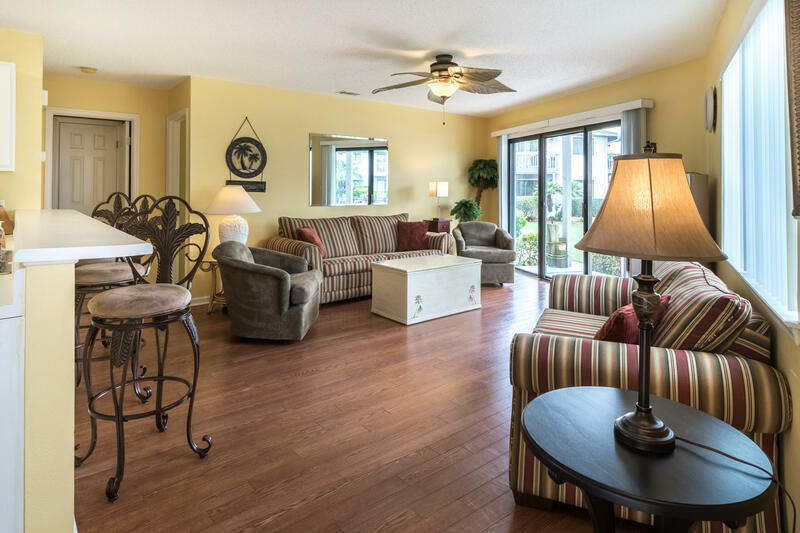 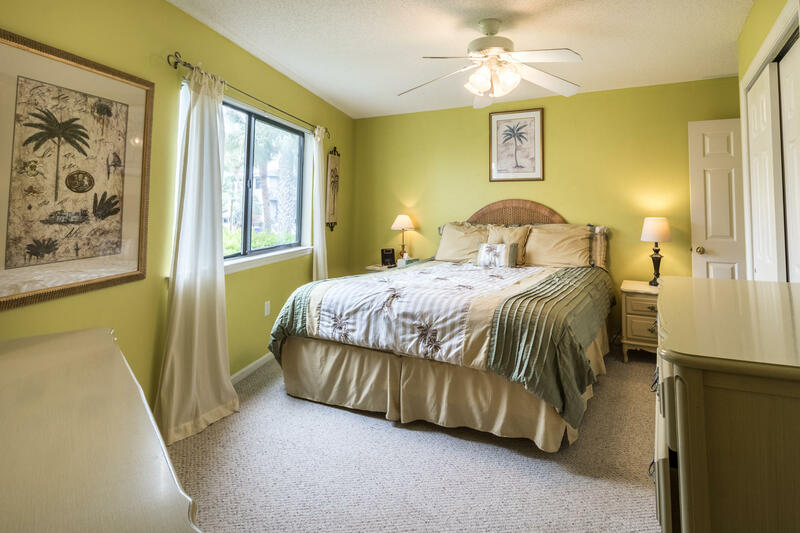 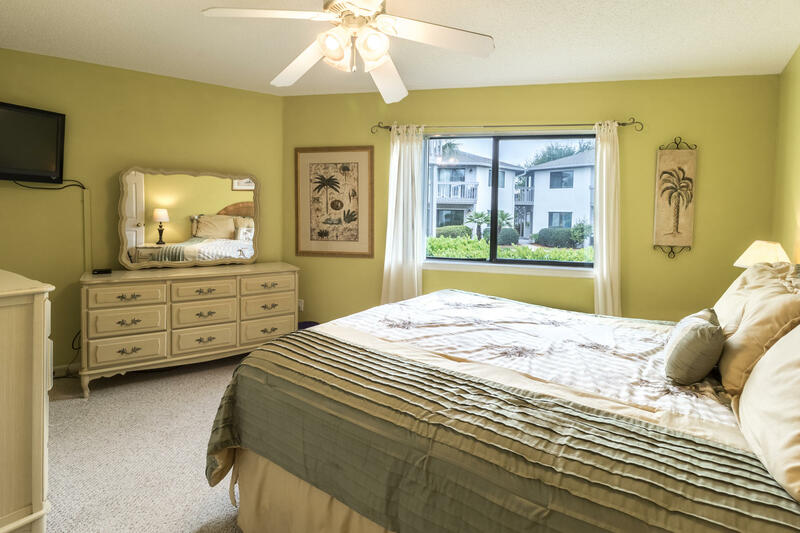 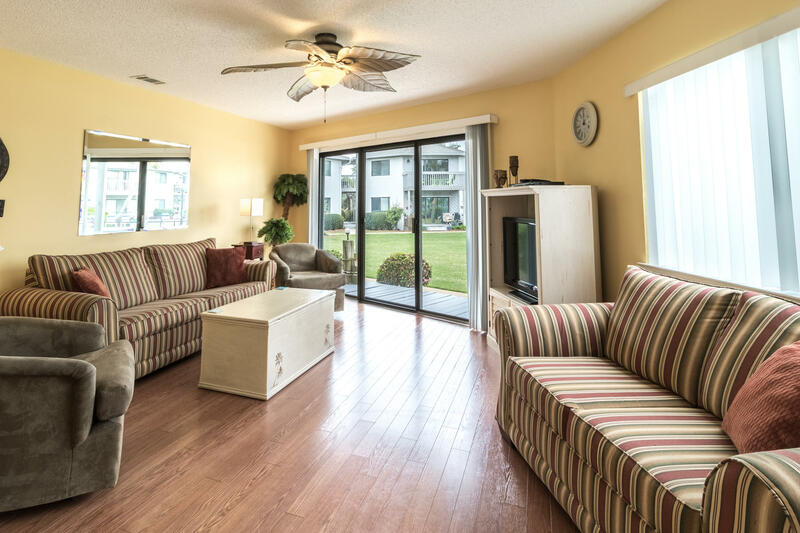 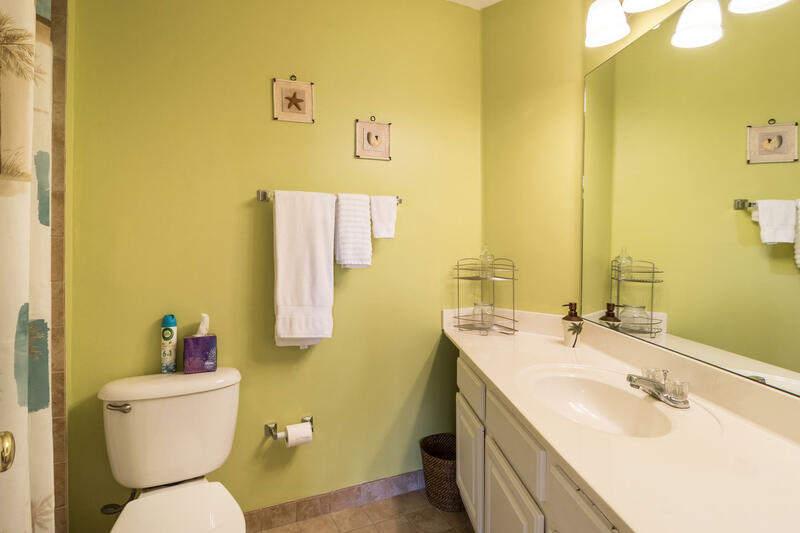 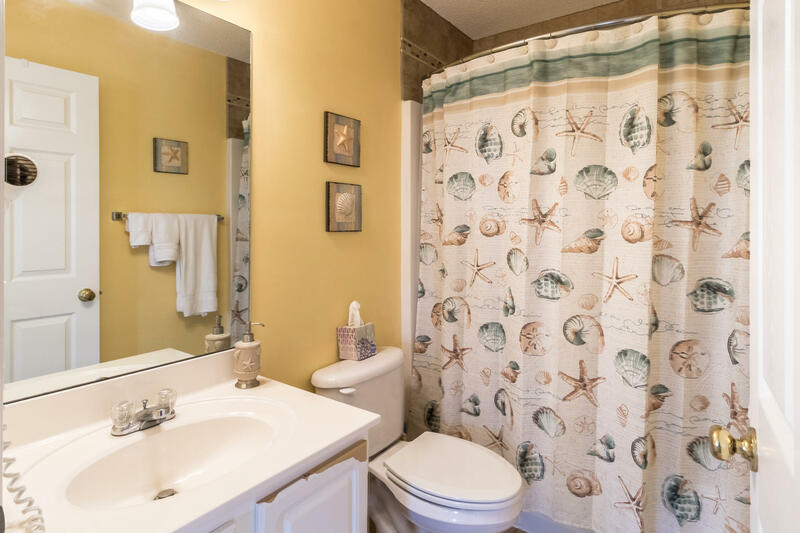 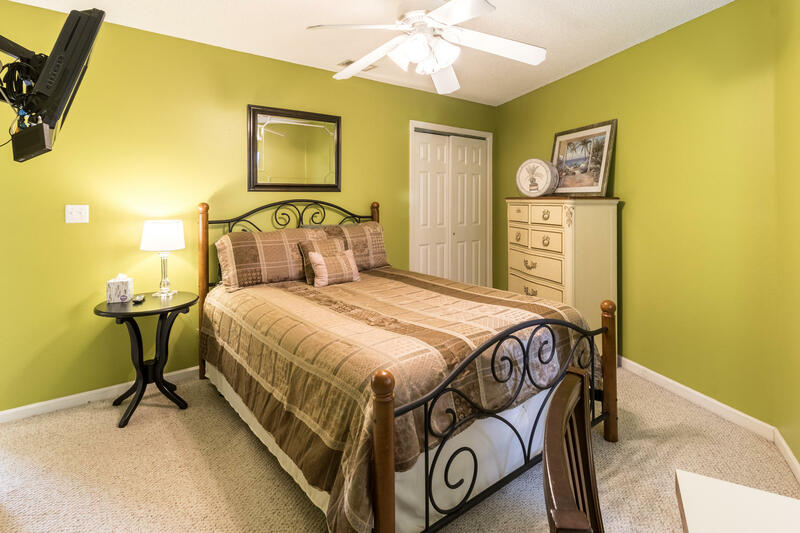 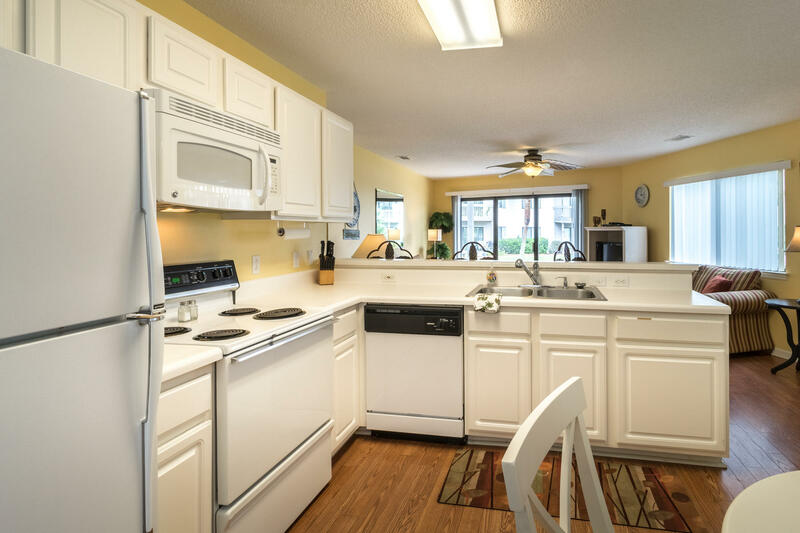 OCTAGONAL FLOORPLAN PROVIDES SPACIOUS AND OPEN FEEL WITH EXTRA WINDOWS TO LET THE FLORIDA SUNSHINE IN.THIS UNIT FEATURES LAMINATE FLOORING IN KITCHEN, DINING, LIVING AND TILE IN BOTH BATHROOMS ALONG WITH BRIGHT COLORS AND TROPICAL DECOR. 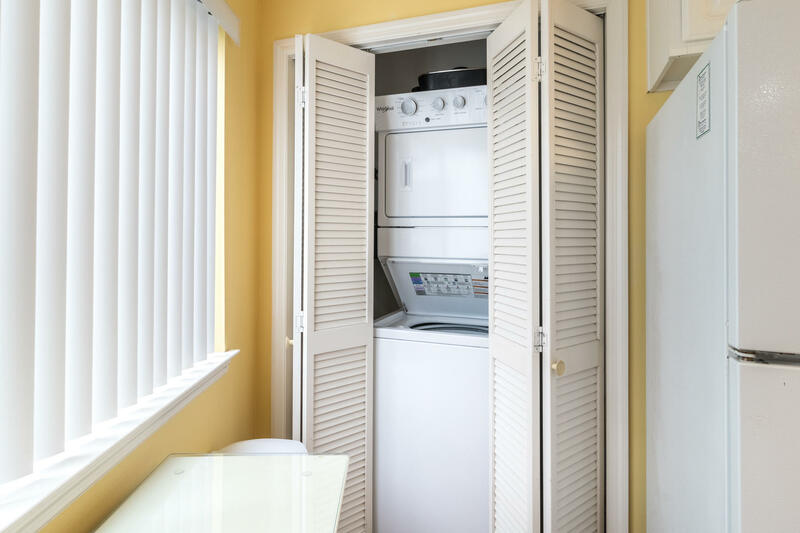 A/C NEW IN 2018. 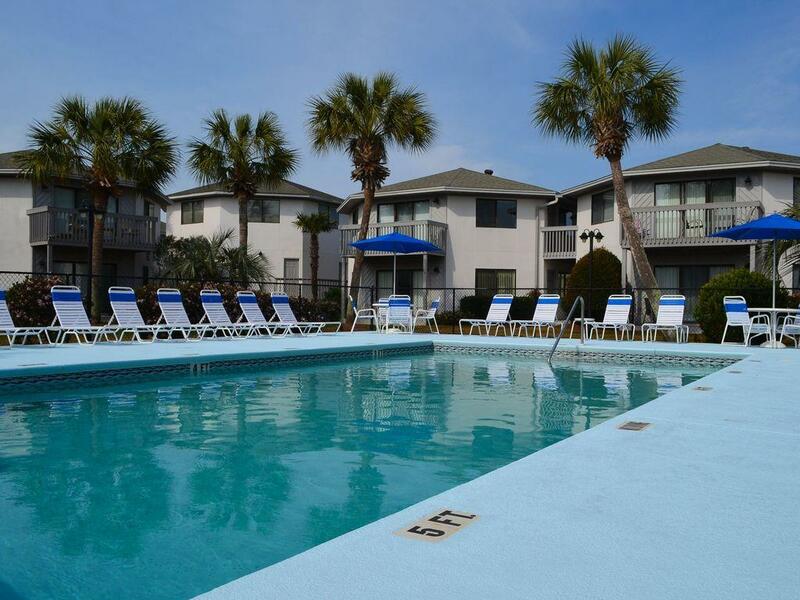 YOU ALSO HAVE A WONDERFUL VIEW OF THE COURTYARD, POOL AND TROPICAL LANDSCAPING. 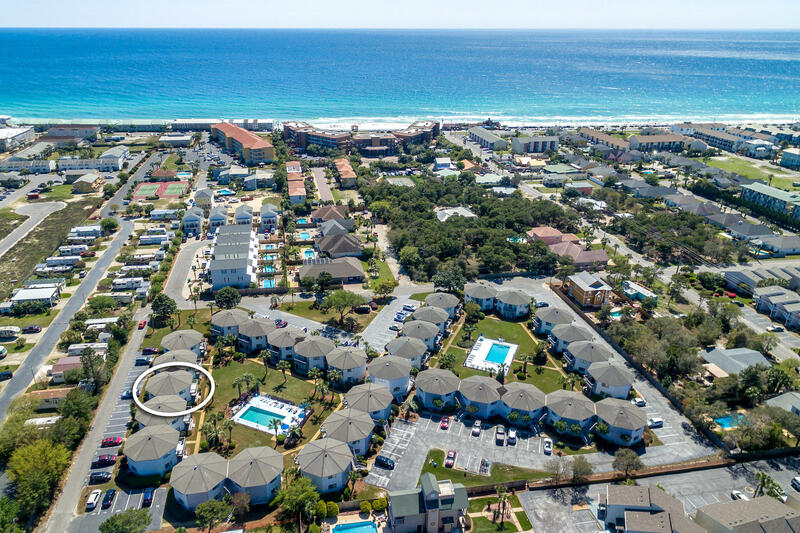 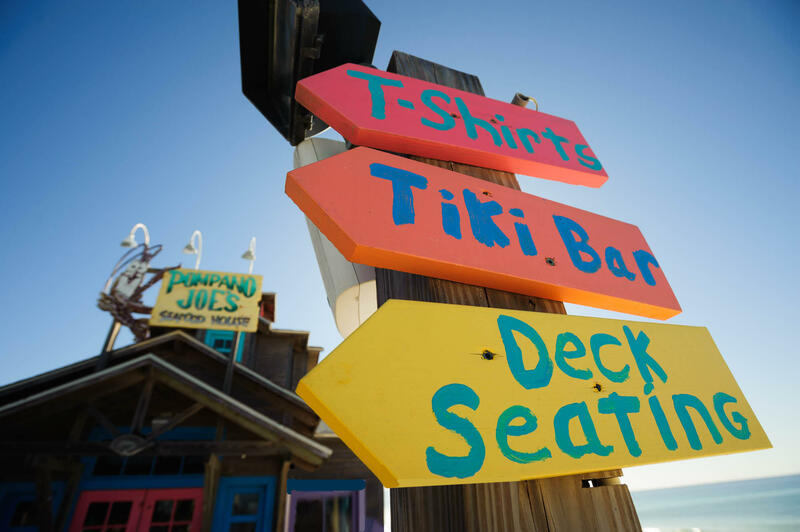 CRYSTAL VILLAGE IS IDEALLY LOCATED JUST 2 1/2 BLOCKS FROM POMPANO JOE`S BEACH FRONT BAR/RESTAURANT AND ADJACENT COUNTY BEACH PARK! 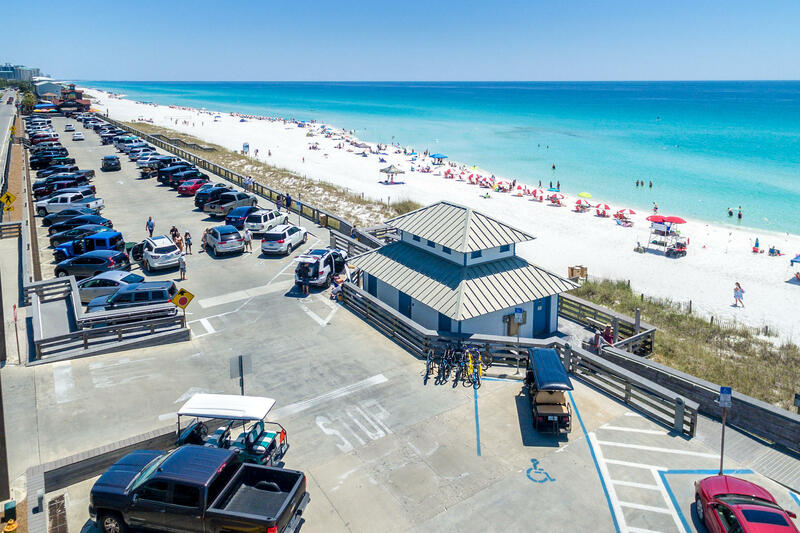 This information was last updated on 4/20/2019 10:03:28 PM.